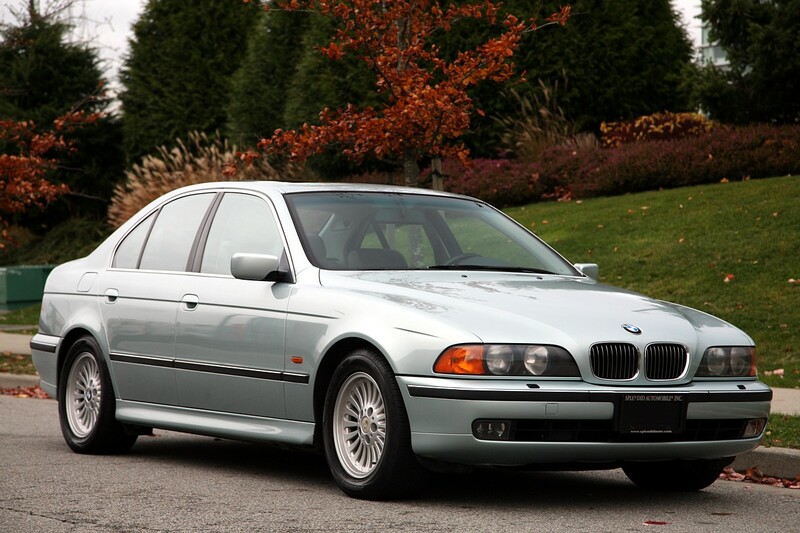 Description: SOLD!! 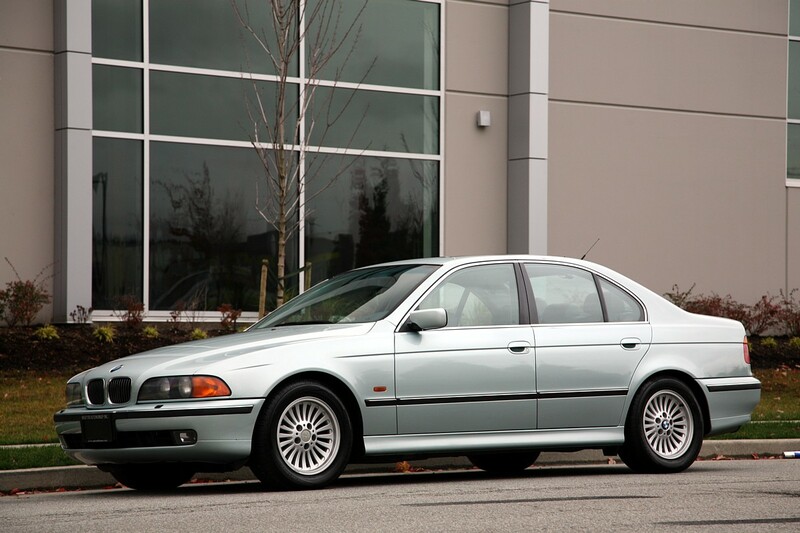 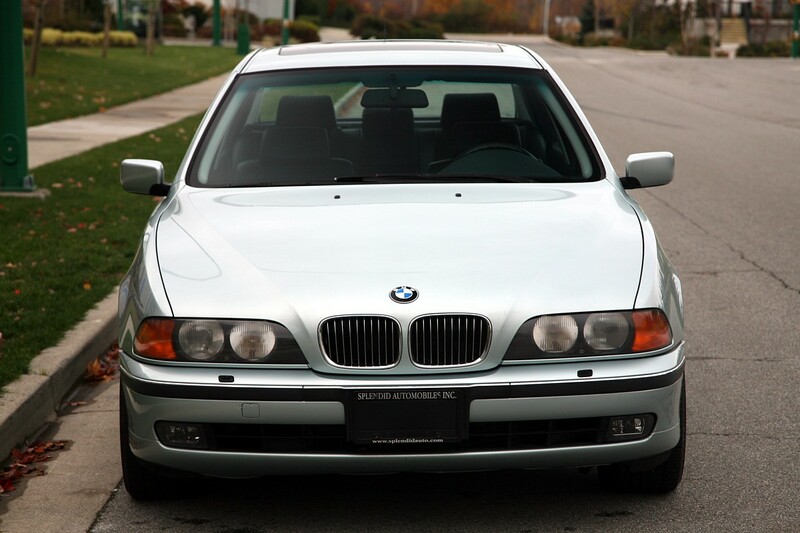 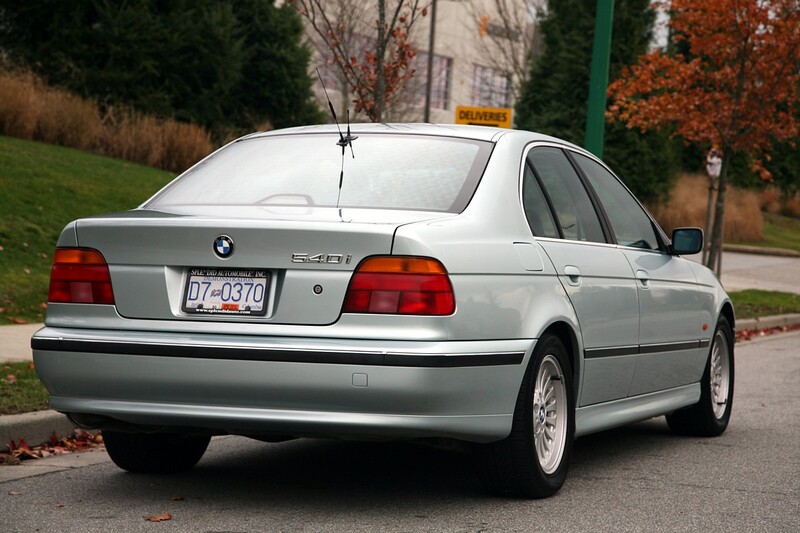 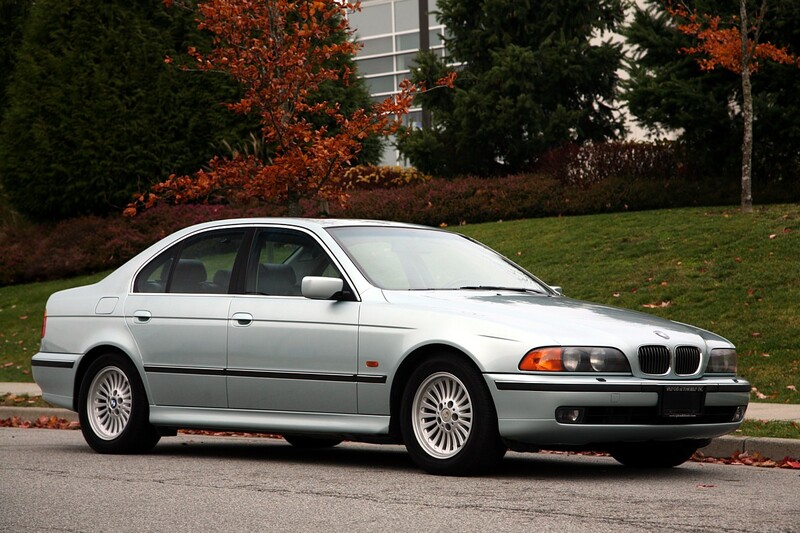 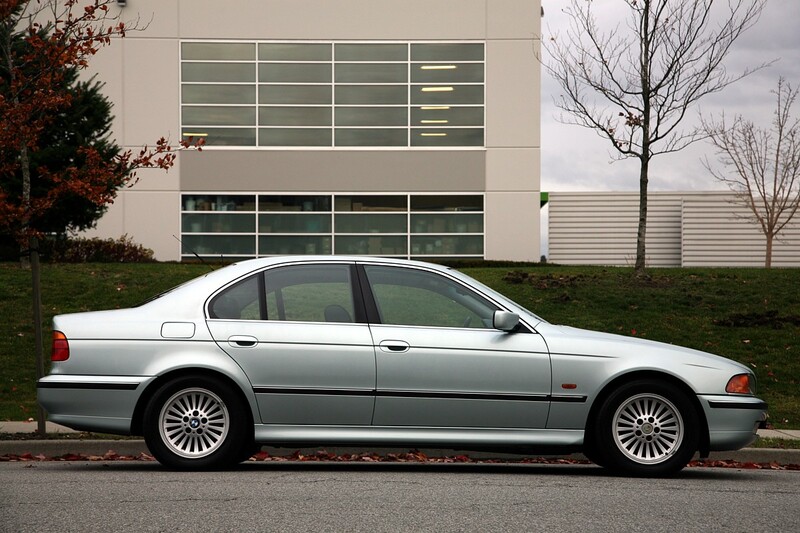 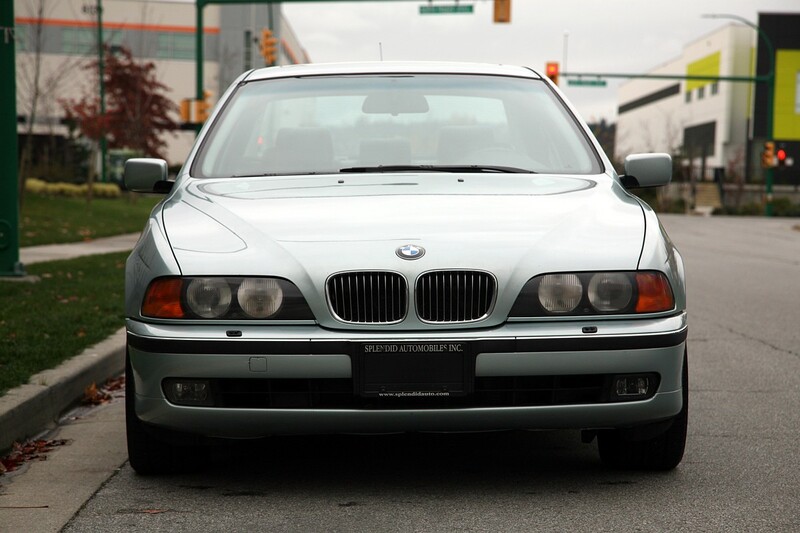 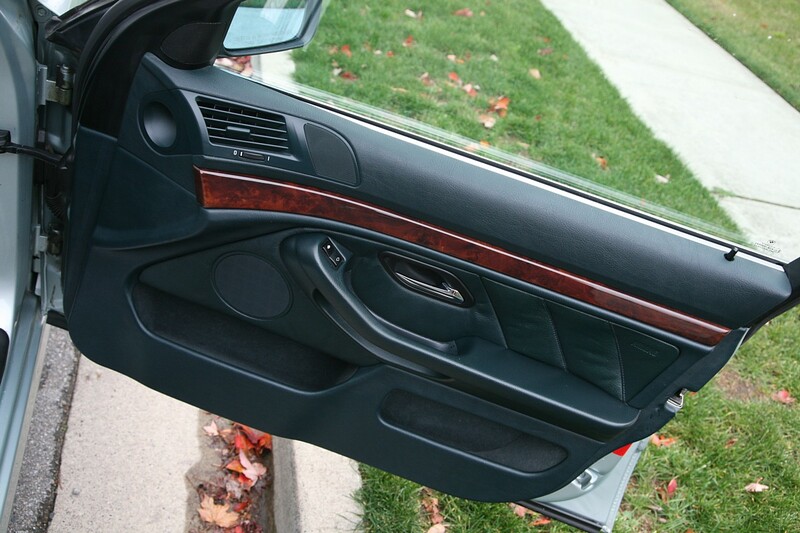 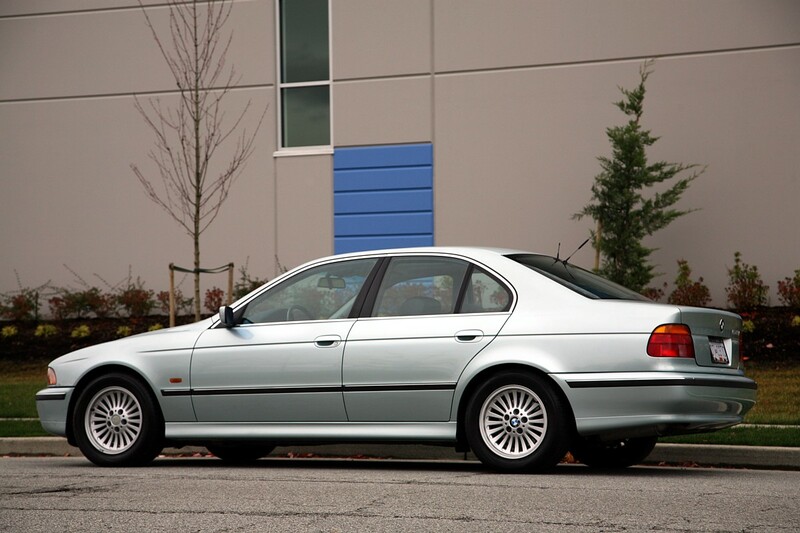 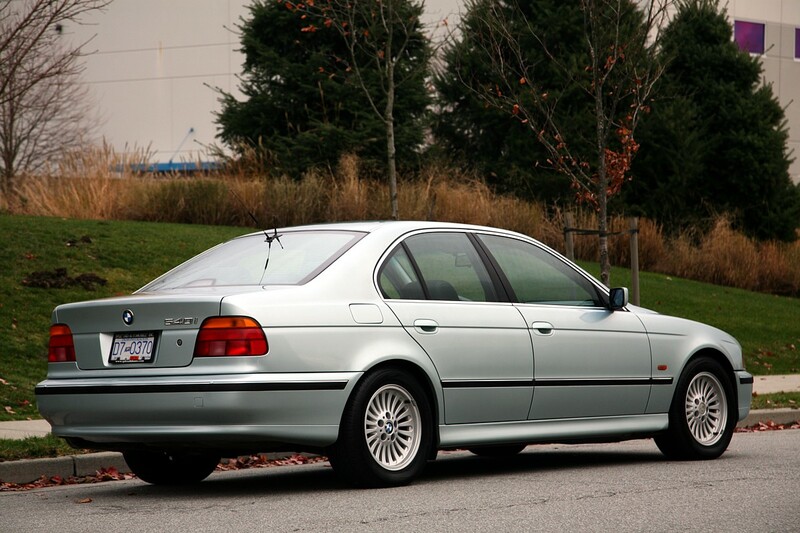 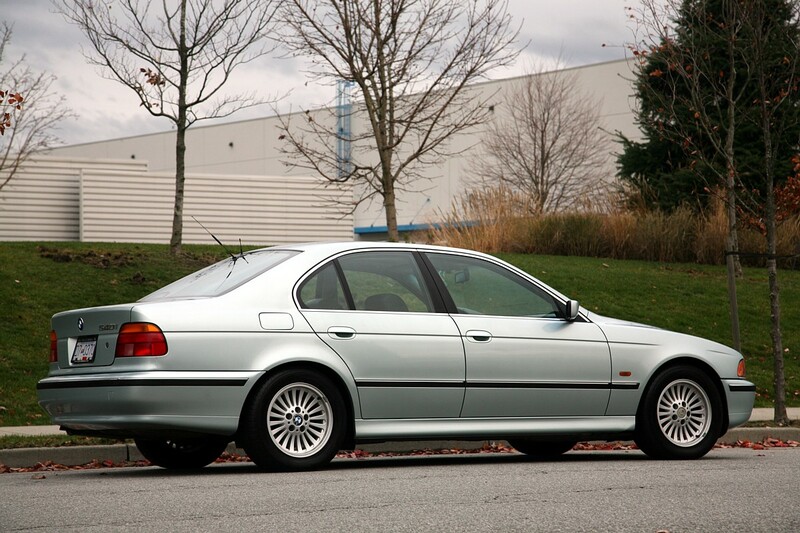 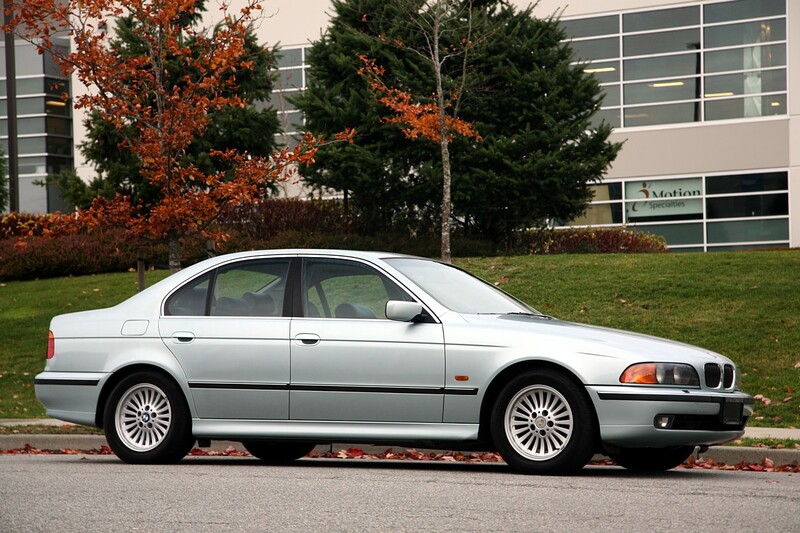 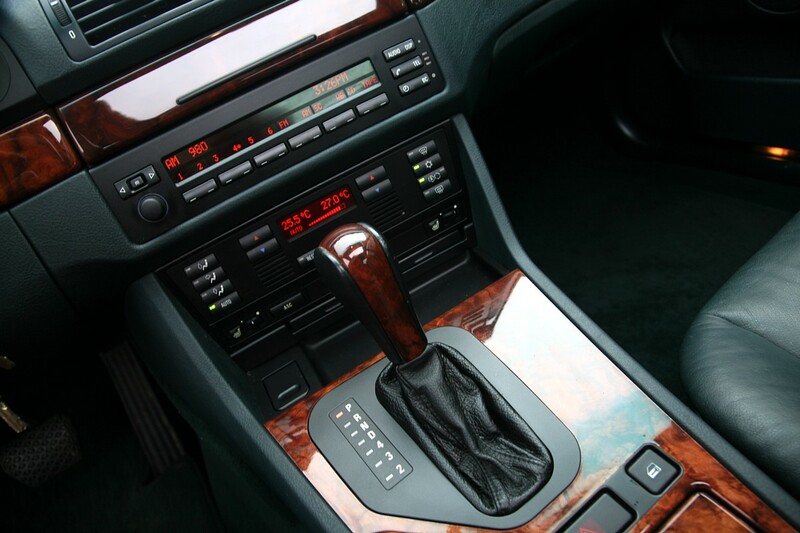 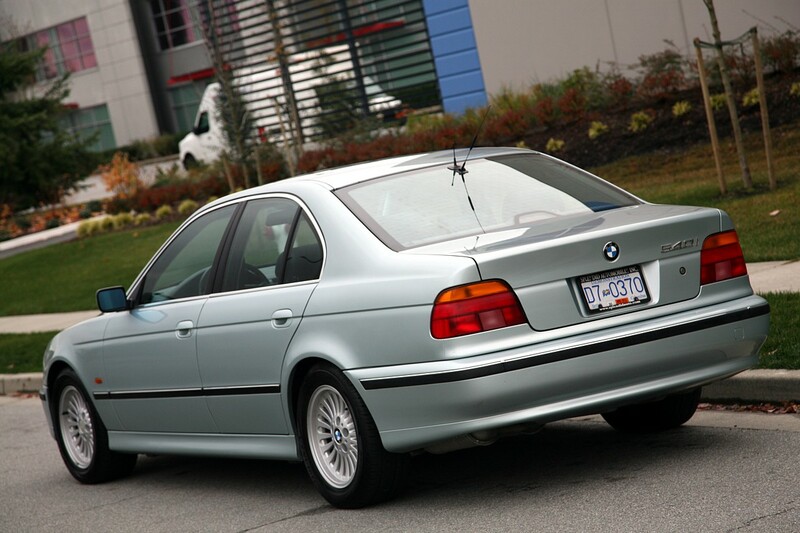 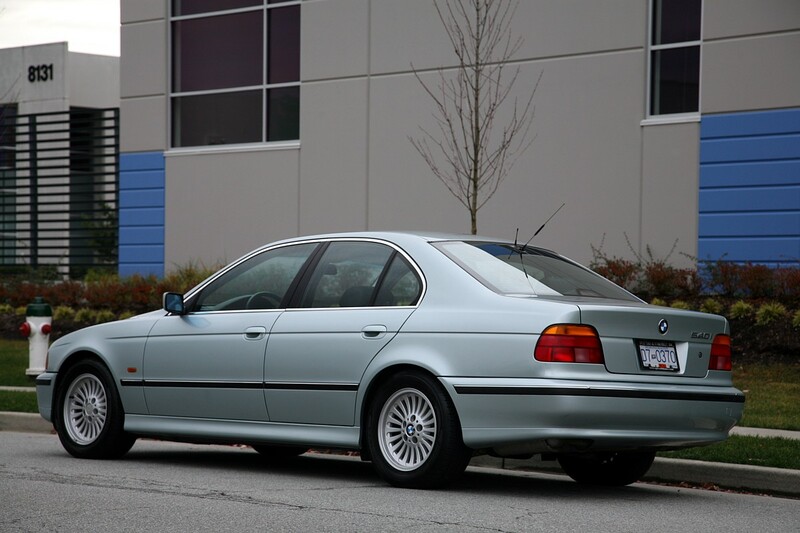 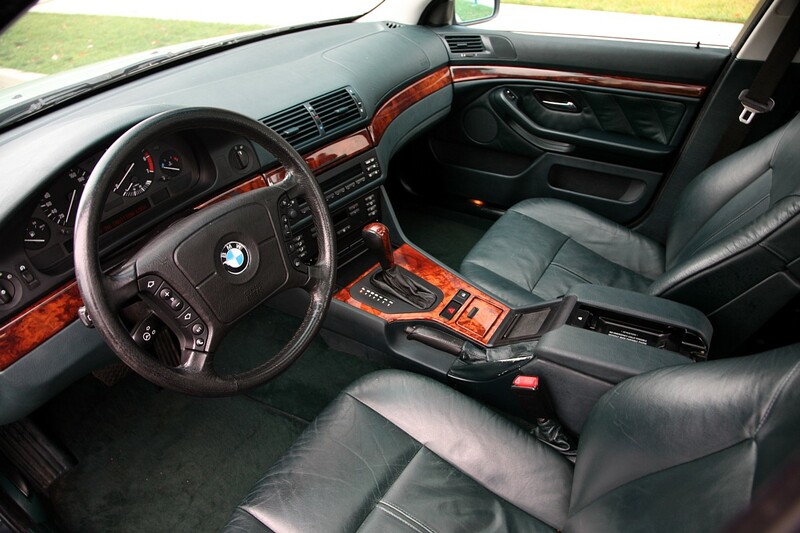 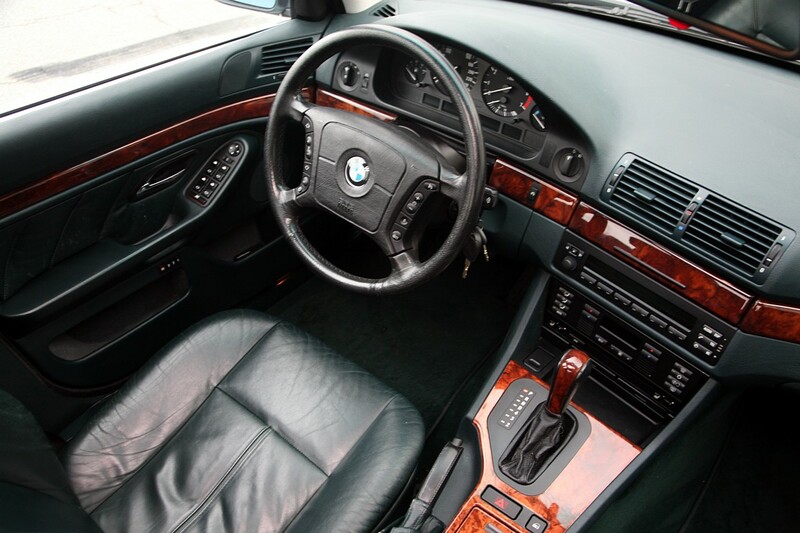 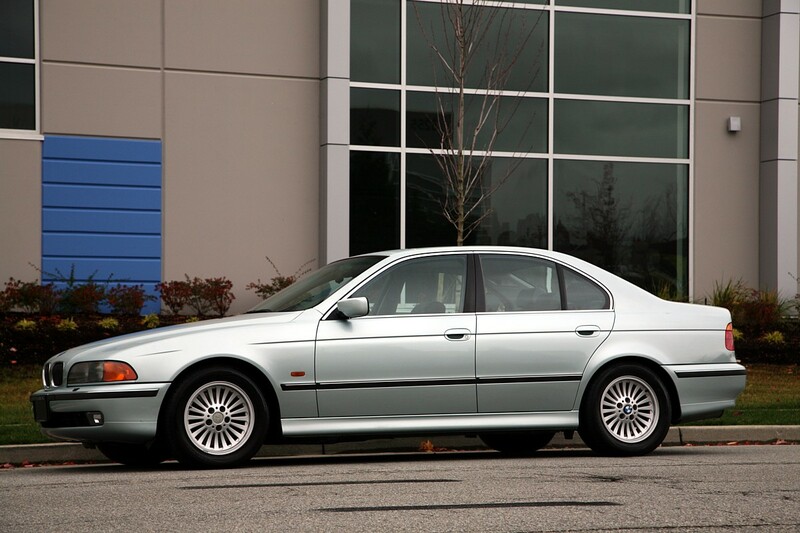 1997 BMW 540i Local, 2 Owners, Pristine Condition. 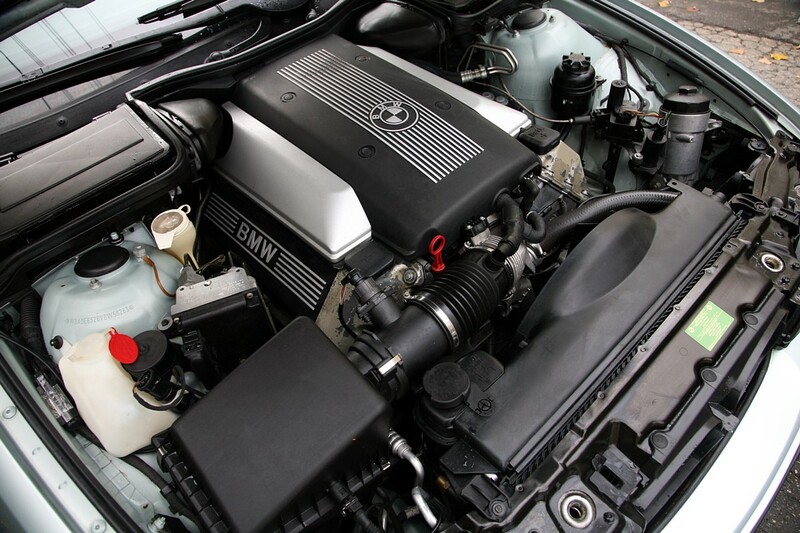 203K. 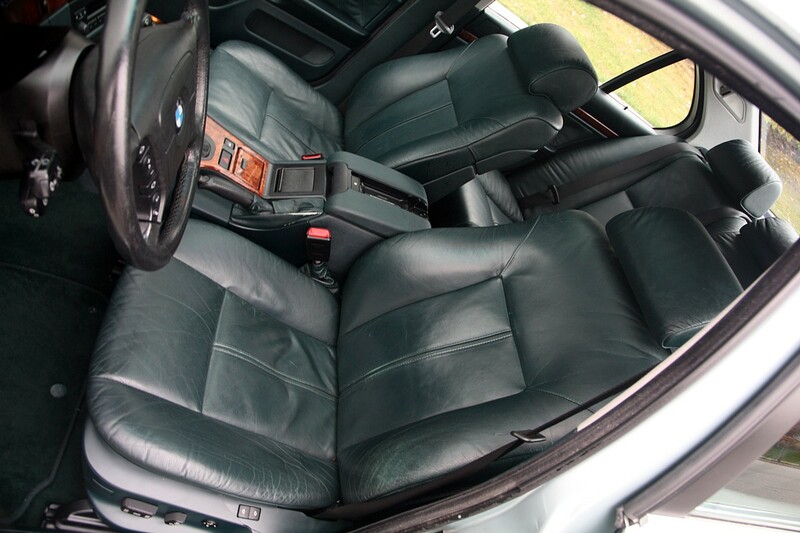 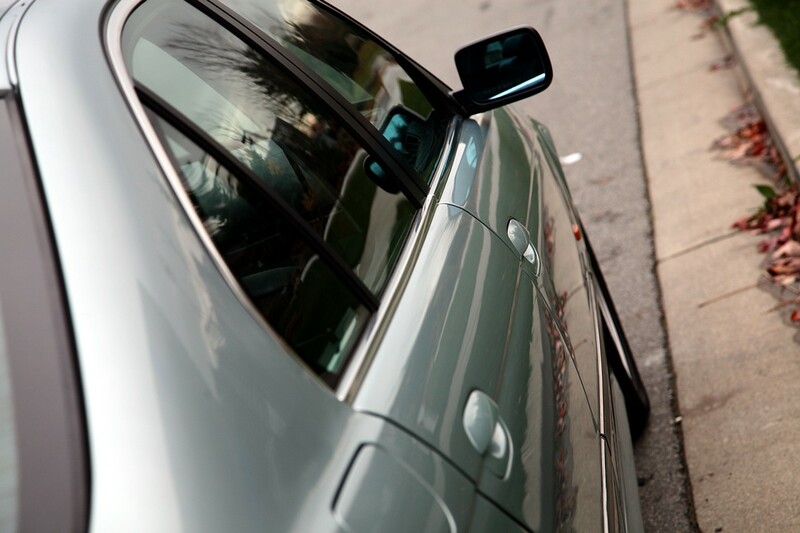 Glacier Green with English Green Leather. 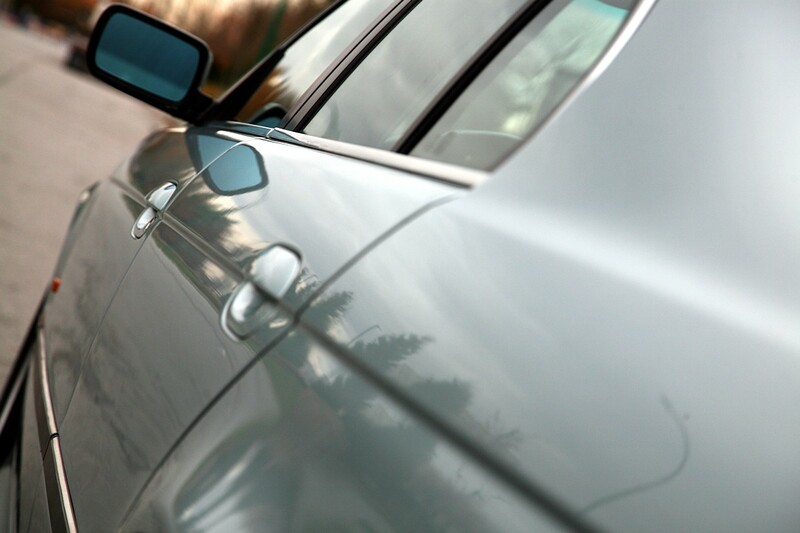 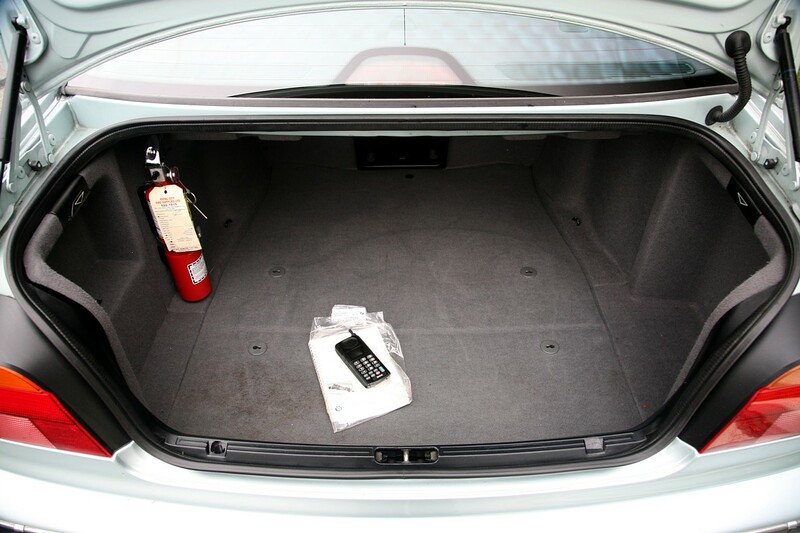 Loaded with all power options, DSP Sound, CD Changer in the trunk. 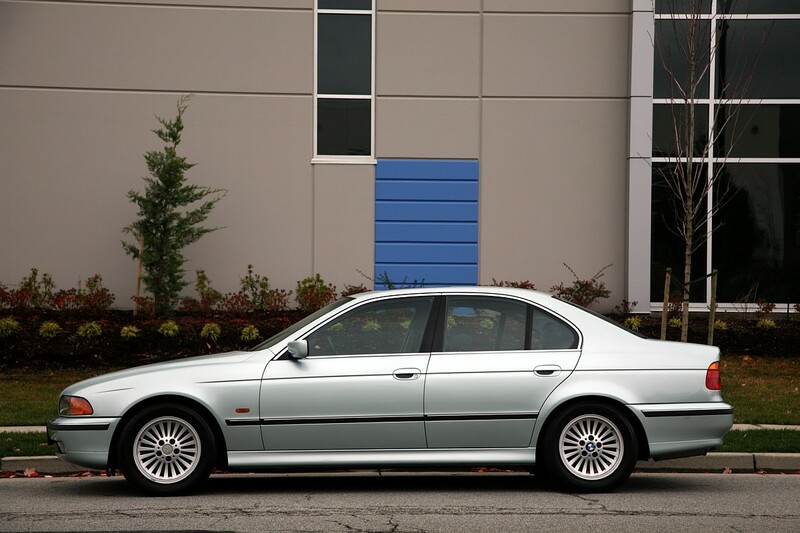 Very recent tires. 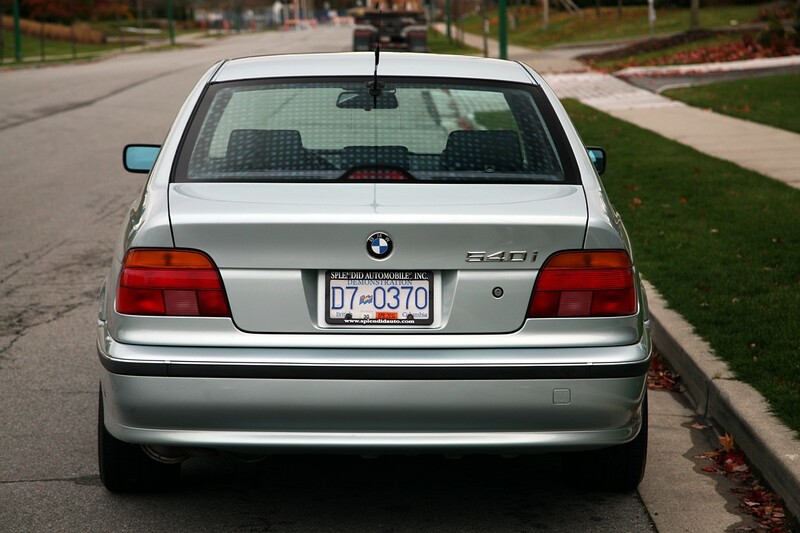 Unbelievably well preserved car. 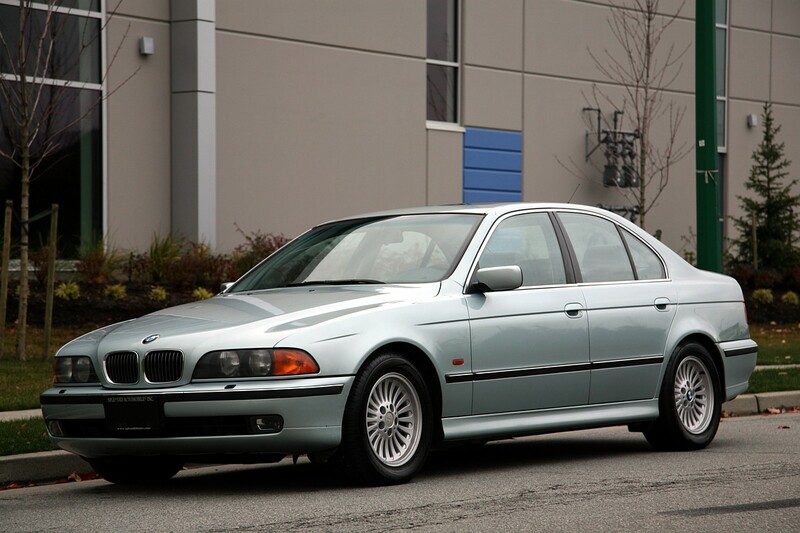 Congratulations Justin!